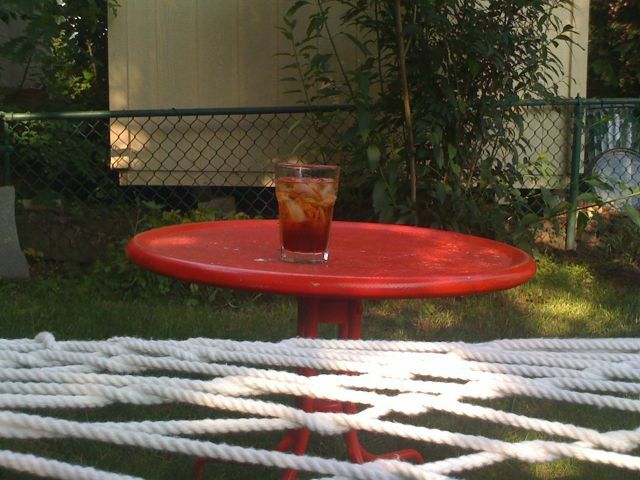 Getting out of the hammock is difficult, and my drink is waaaay over there. You need one of those grabber devices! We need to invent a hammock… with an attached table. that’s all. Is anyone else there that can help you? Next PostNext we didn’t die.